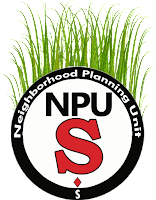 NPU-S is pleased to open registration for the 2019 Senior Lawn Service. The Senior Lawn Service provides free lawn care for senior and handicapped residents of NPU-S who have difficulty maintaining their yards or affording a paid service. 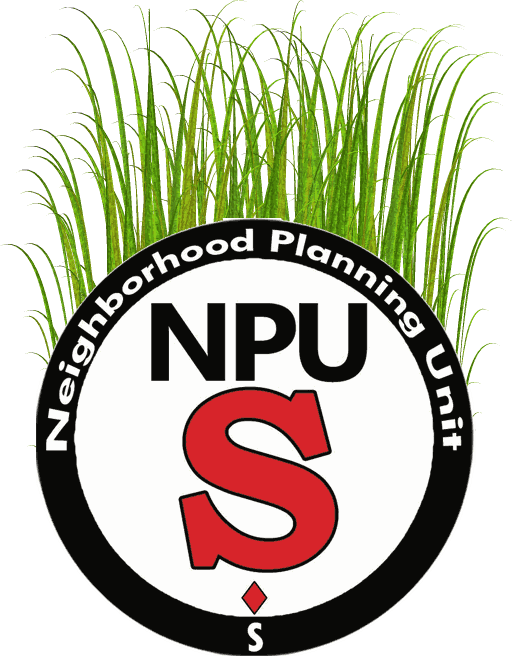 The NPU matches clients with local lawn mowers and volunteers and pays for basic lawn services. The Senior Lawn Service is open to all senior citizen residents NPU-S over 62, and also handicapped residents. The NPU pays for a simple cut and blow - no hedge trimming, no bagging, no edging. If you want, you can negotiate additional services independently with your mowers, but the NPU does not cover those costs. After you register, an NPU-S volunteer will call you to confirm your interest and gather any additional details. After that, whenever you need a mow, leave a message on the NPU hotline, and we'll get back with you to arrange a mowing date and mower. On the day of your service, a mower will come by to mow your front and rear lawns. They will take "before" and "after" pictures to show their work and leave a review card. You do not need to be there. How Many Cuts Do I Get? You may request one cut every two weeks. Call us! We'll try to make things right. You can register online below, or call us at (770) 744-5311 and leave us a message with a your number, and we'll get in touch and register you over the phone. Can I Be A Mower? How Else Could I Help? Absolutely! If you're interested in being a mower, please read the Volunteer Guide. We also can use volunteers to help coordinate the program, and monetary donations to keep the program going.